There was a time in the Garden of Eden when Adam and Eve walked and talked with God in natural communion with Him. This fellowship was Spirit to spirit and as such they worshipped Him. The Bible says “God is Spirit and those who worship Him must worship in spirit and truth.” John 4:24. After they had sinned “They heard the sound of the Lord God walking in the garden in the cool of the day and the man and his wife hid themselves from the presence of the Lord God among the trees of the garden.” Genesis 3:8 They no longer wanted to meet or talk with Him and hid in the place that they had sinned – the trees. Despite this refusal, Moses insisted that it was imperative that the people listened to God for themselves. When we choose to listen to the Lord God not hide from him like Adam and Eve did in the Garden and the people had done on Sinai, then we will receive life giving sustenance and a ripe old age. 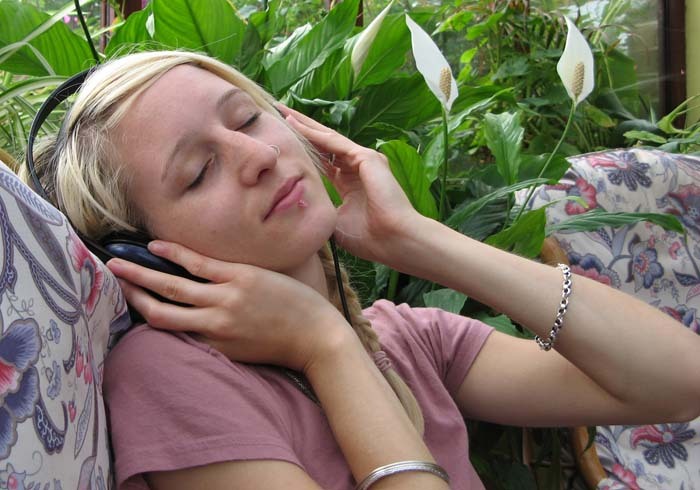 In fact it is when we pay attention to God’s voice that we will receive divine health. To incline your ear means to turn your head towards God to hear his still small voice 1 Kings 19:12, the whisper of God. Also speaking the truth only, means that you will be discrete and keep the knowledge you have! 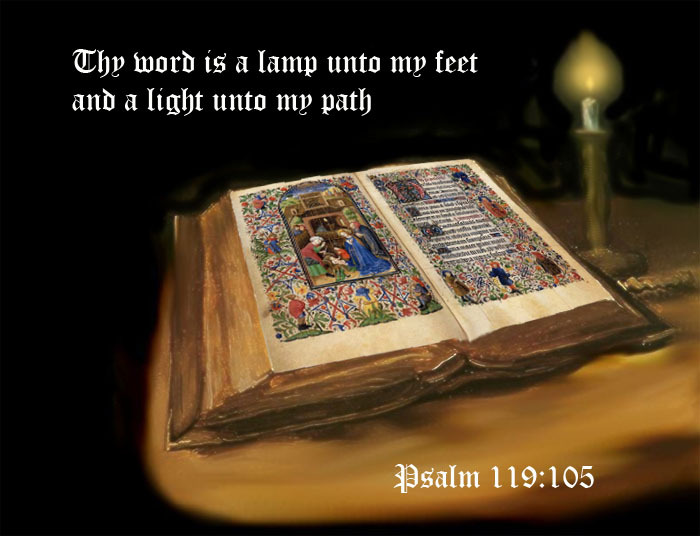 “Your word is a lamp to my feet and a light to my path” Psalm 119:105 This scripture is often used to emphasise the need for study of the scripture; however the Hebrew for ‘word’ her is dabar (1697) meaning speech; it comes from dabar (1696) which means to speak. God’s desire under the New Covenant is to speak with us mouth to mouth just as He did with Moses and Jesus. The trouble we often have is the ability to distinguish God’s voice from our own thoughts as He speaks Spirit to spirit or mouth to mouth with us. The following verses from Romans can help. It is in the same place and way that Paul’s conscience and the Holy Spirit testified within. What this means in practice, is that as we show obedience and follow Gods ways, our conscience is sharpened and we hear God clearer. In the same way disobedience blunts and dulls the voice of God. In the Greek the words ‘thoughts’ and ‘words’ are not present it is just “Combining spiritual with spiritual.” In other words God’s Spirit combining with our spirit is what enables us to know the things freely given to us by God. One of the things which will help us to understand this is the use of the word rhema. The meaning of the Hebrew words for a true and false prophet helps us to understand this. (Virkler 2005) The word for prophet is Nabi (5030), the word to prophesy naba (5012) comes from it. This means to bubble/gush up. In other words a prophecy bubbles up spontaneously within and gushes forth as a spontaneous flow from God. The word for a false prophet is ziyd (2102). This means to seethe, to be insolent/proud, to boil up. In other words, something the false prophet cooks up within, boiling up a prophecy from something that had previously been simmering inside, like selfish desires, or unforgiveness from unhealed emotional / physical wounds.